Washington - With an assist on Tuesday night, Alex Ovechkin passed Sergei Fedorov as the top-scoring Russian player in NHL history. 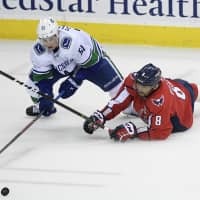 The Washington Capitals captain picked up his 1,180th point on T.J. Oshie’s goal that opened the scoring in a 3-2 victory against the Vancouver Canucks. Ovechkin broke the record in his 1,055th game, 193 games fewer than Fedorov played. 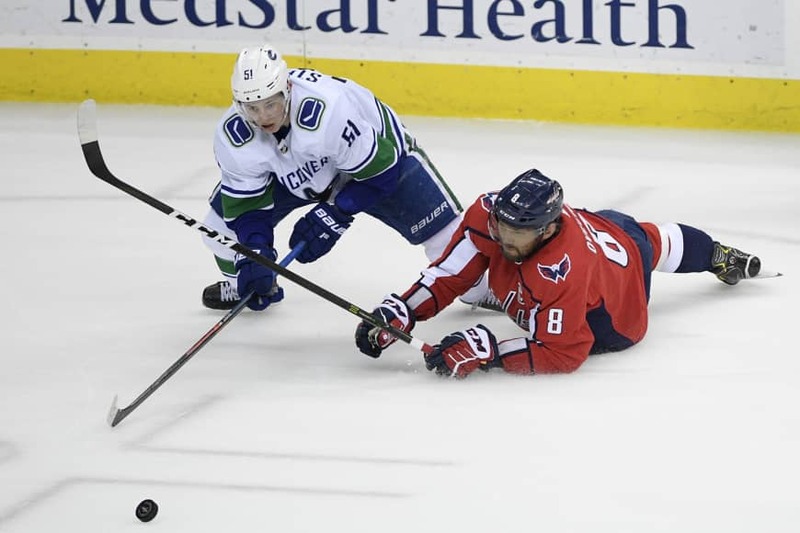 The 33-year-old from Moscow leads the NHL with 37 goals and paces the Capitals with 58 points. He’s coming off winning the Conn Smythe Trophy as playoff MVP as he led Washington to its first Stanley Cup in franchise history.